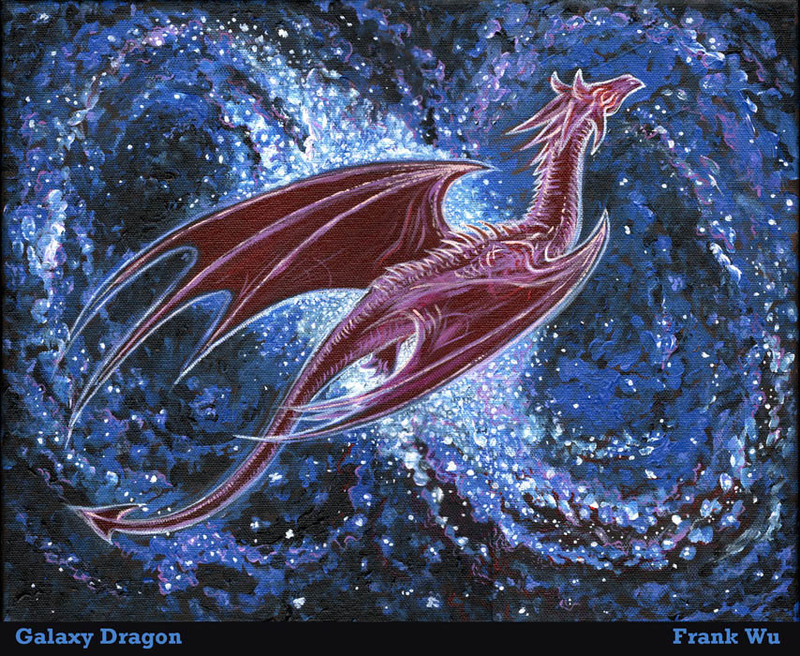 Galaxy Dragon. Unpublished. Small acrylic painting.